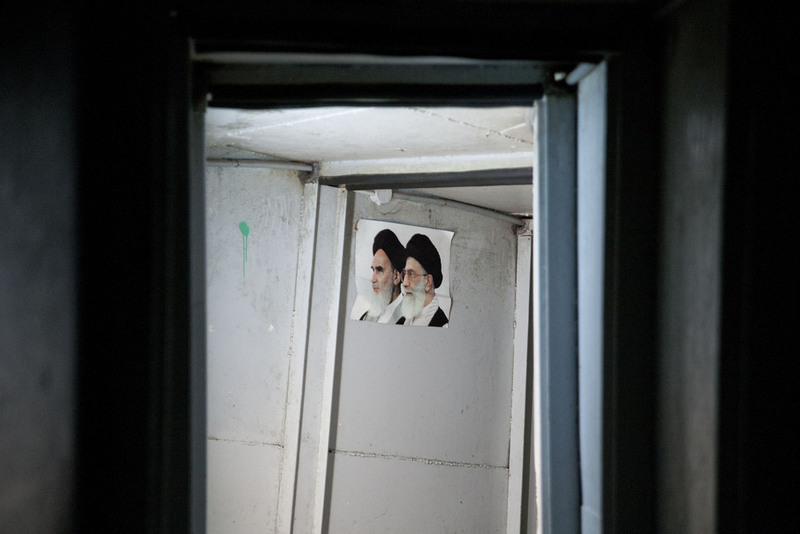 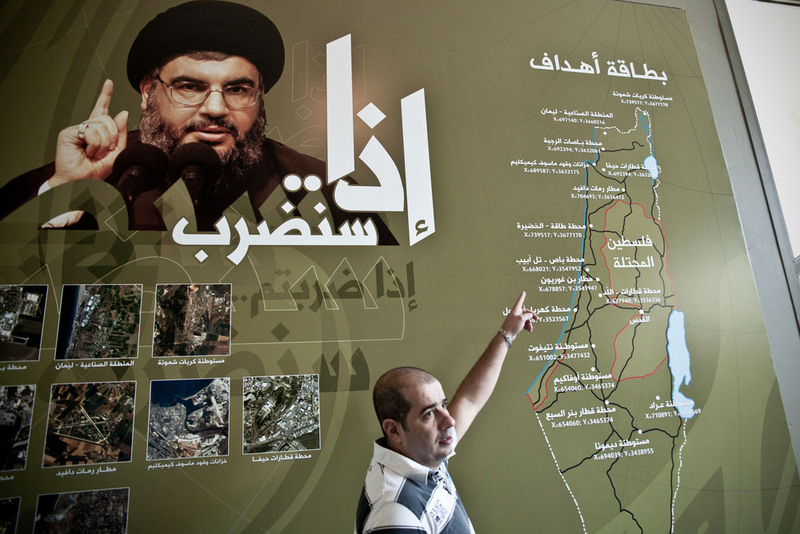 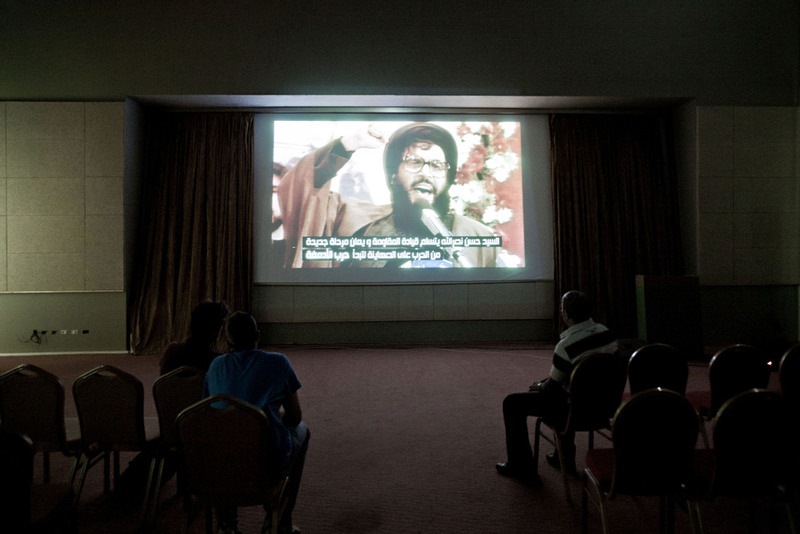 In southern Lebanon, near the border with Israel, the Islamist party, Hezbollah, the "God's Party", has built a museum dedicated to the Jihad and resistance, with an investiment about $ 4 million. 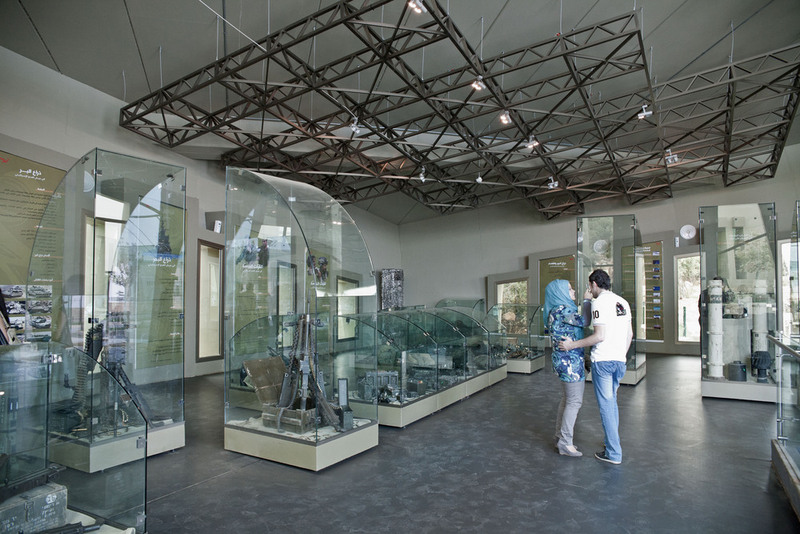 On the hill / fortress of Mleeta, Inside the tunnels of guerrilla warfare, among mortars and cannons or a stroll along the wooded paths, accompanied by armored vehicles and armed gadgets. 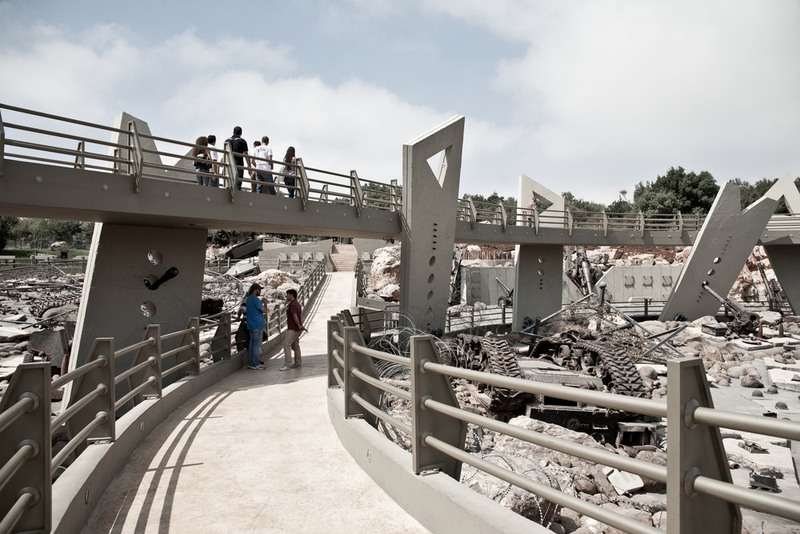 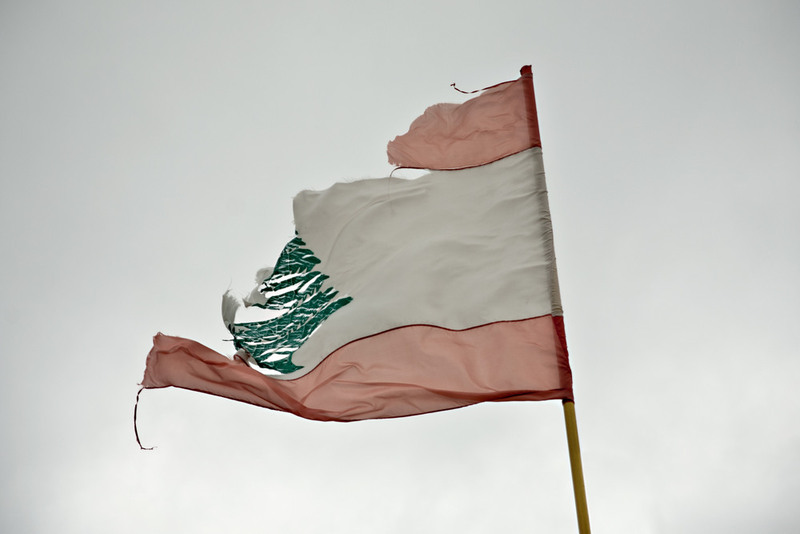 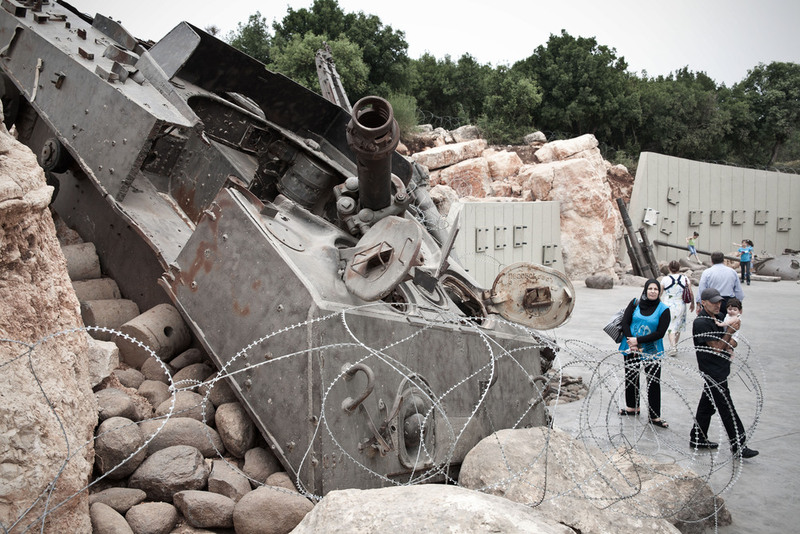 Hezbollah wants to invest in war tourism with it's Jihadic Park, the first in the world.